[ Old Work ] - Been long time from my DeviantArt before. 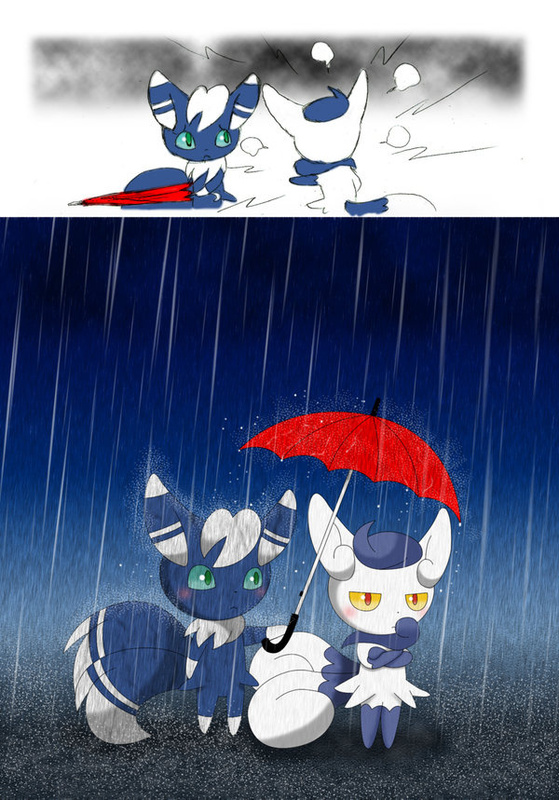 Just intend to post all the "Meowstic & Espurr" work at here. For people here never visit DeviantArt and my DA page. Characters Meowstic Male / Female belongs to Pokémon, Nintendo. More arts from my FurAffinity & DeviantArt & Facebook. Not that I'm aware of. It's usually just the female Meowstic being kinda harsh/abusive to her mate/child..